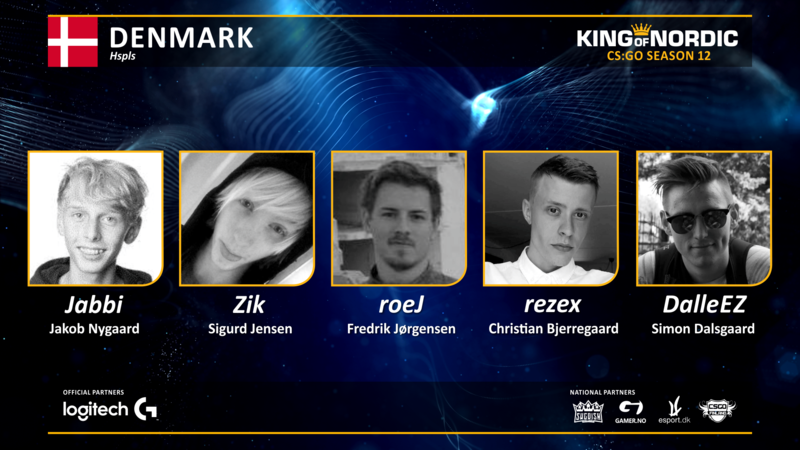 King of Nordic on a wednesday! What is going on? NOTE!!! 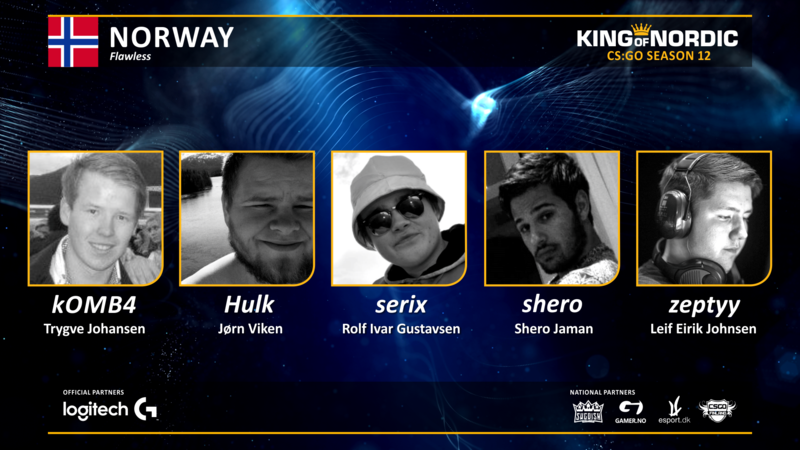 King of Nordic CS:GO is already tonight on a Wednesday! 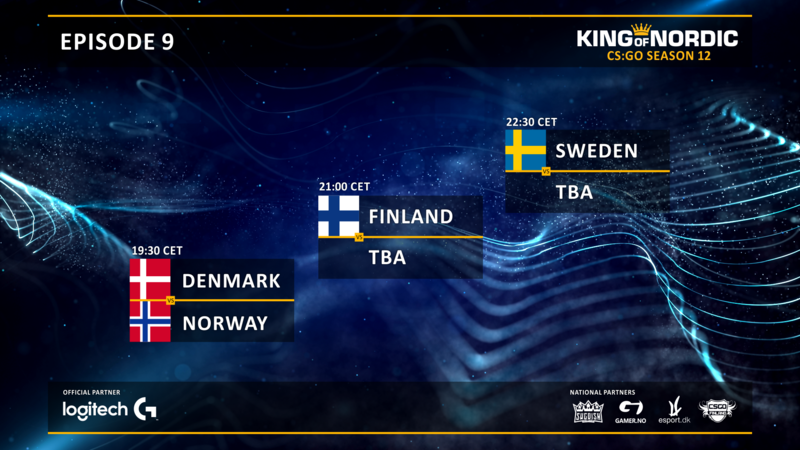 For the first time in long time we are going to do King of Nordic CS:GO Season on a Wednesday. The reason is that we got several productions at the same time this weekend. 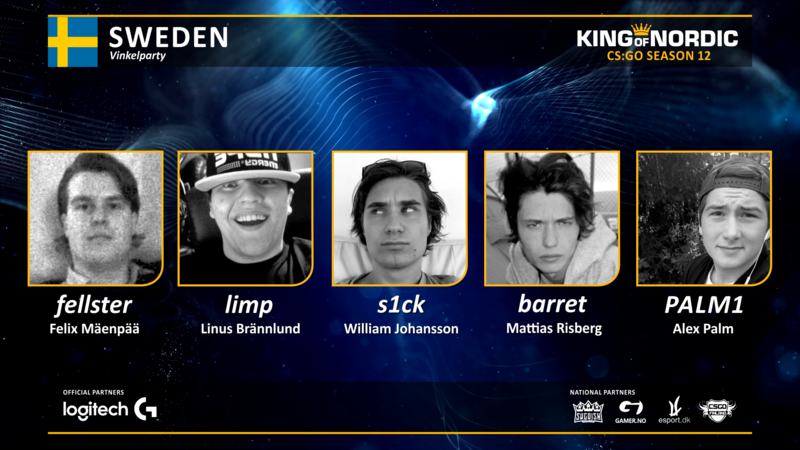 We hope you will watch King of Nordic even thought it will be tonight on "Little Saturday". 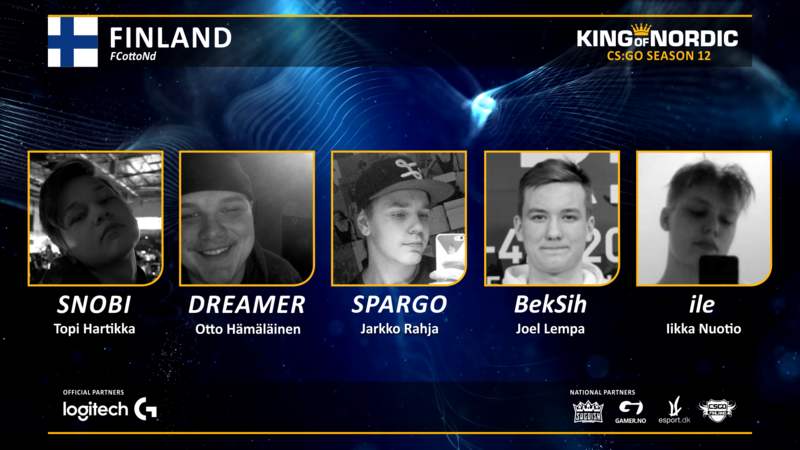 Last week Sweden won against Finland with 16-13 and defending the throne for the thrid week in a row.